I never thought that I would like Saigon. For me, there’s hardly anything to like about another urbanised city in Southeast Asia – bad traffic, dirty, noisy and difficult to go around to. I wanted to leave Ho Chi Minh before I would have gone in. It’s not a city that you’ll easily appreciate and enjoy. But in a way, Ho Chi Minh had suprised me. Despite the presence of heavy traffic, polluted surroundings and dirty streets, I can say that there were more appealing factors that made me appreciate and enjoy the city. I think our 5-day stay there was enough for us to live in the city a bit, and slowly check-out what it has to offer. The heart is closer to the stomach, and surely Saigon’s food offerings had captured our senses. Staying in Pham Ngu Lao, we have street foods available on almost every corner. The fried noodles is to die-for and my personal favourite. There’s also the staple Pho , chicken fried rice, and banh mi to name a few. We sat down on small stool, and they made it fresh right in front of us. And the good part is that it hardly hurts your pocket as they can come very cheap. Ho Chi Minh is also a shopper’s paradise. We particularly enjoyed going around the Ben Tanh market. Products range from clothes, bags, various linen, jewelry, souvenirs, dried fruits and coffee – you name it and probably they have it. This is a hot-spot for tourist, so the first prices are higher than the normal, so bargain down to at least 50 per cent of the price. Simply walk away if they don’t agree with the price, and they’ll likely to approach you with a sensible offer. 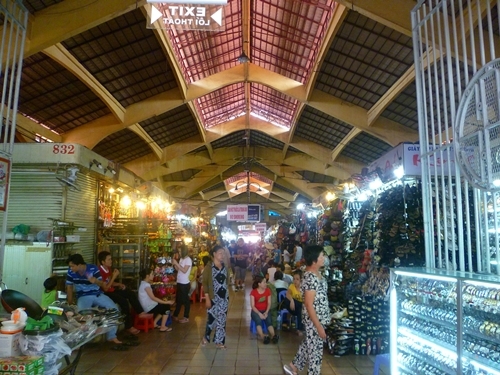 This is a very busy place, so pickpockets lurk the market, so be very extra careful. I like that despite the city’s urban lifestyle, there’s still a place to enjoy a greener and healthier lifestyle in HCMC. 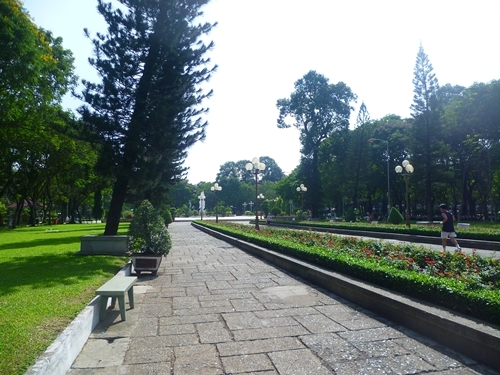 There are parks and green trees all around the city, the most convenient is the one near Pham Ngu Lao. There are also parks worth a visit like the ones close to the Reunification Palace and the Tan Dinh district. Food as well comes with various greens. Even KFC meals come with a side of cucumbers and tomato. Vietnam is the place for coffee lovers, it’s cheap and as delicious as the one you get from Starbucks. Any restaurants usually have iced coffee which goes well with different kinds of pastries & banh mi. If you fancy brewing your own, head to Ben Tanh, get a pound of coffee and also the Vietnamese coffee maker. If coffee is not your thing, tea also scores some good points. 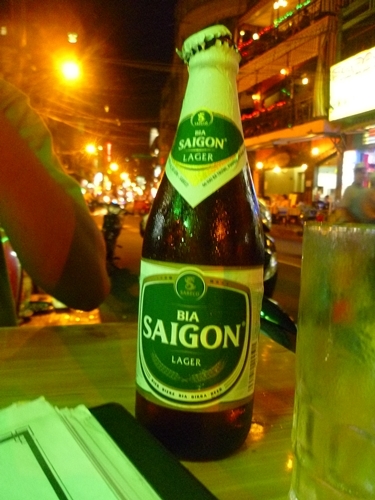 At night, enjoy a cheap Saigon beer (10,000 VND per bottle) in Bui Vien. It’s not really strong nor crisp as other beers, but for the amount you’ll pay for a bottle – this is an example of quantity being a better option than quality. 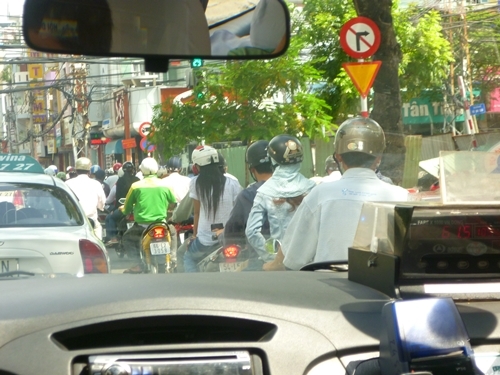 Going around HCMC’s traffic is an experience itself, and the best is through taking in a motos or motorcycle taxis. It’s a different kind of adrenaline rush once you strap into the motorcycle with the driver whisking you through the city’s busy streets. I won’t advise to drive a motorcycle yourself in the city as some experience is needed in order to manoeuvre around. For taking in a moto, bargain with the driver to around 30-40,000 VND. I enjoyed Ho Chi Minh as it offered many avenues offering access to the city’s rich yet tumultuous history. 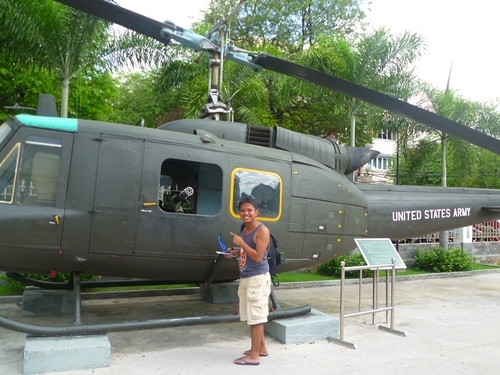 The city has two main sites – the War Remnants Museum & the Reunification Palace. It’s great starting place in order to understand where Vietnam had come from – though some of the facts they’re presenting are skewed towards a pro-communist/anti-American sentiment. Both the Reunification Palace and the War Remnants Museum are close to the tourist circuit so you can arrange an afternoon to see both. Have you been to Ho Chi Minh? Do you have any other experiences you want to add? Feel free to share them below! I’ve been to saigon twice and i love this city. 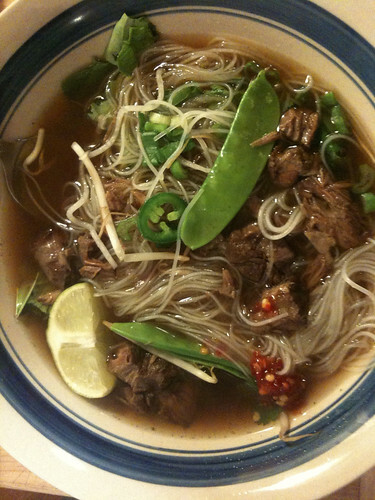 I ate Pho almost every meal for its my favorite. Hope to go back there soon..